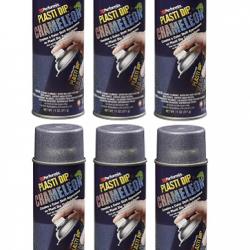 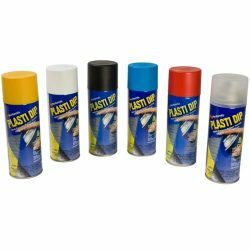 Formulated for use with Plasti Dip and Liquid Electrical Tape, where a thinner application or Spraying is desired. 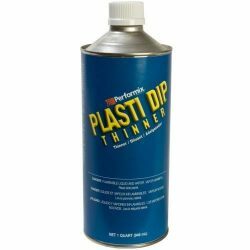 You can extend the life of your plastidip can by adding Thinners if it starts to dry out. 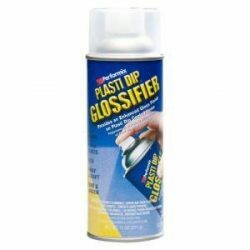 You can also use Plasti Dip Thinners to clean your brushes. 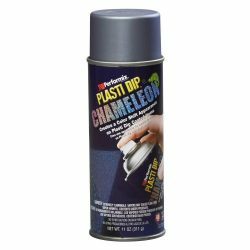 Mix with Plastidip for excellent results. 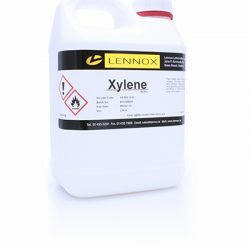 Now available in 5 litre size.Very high grade thinners.